The Belgian Telecoms company; Orange Belgium, has just announced the opening of its new eco-friendly data center in Hoboken, Antwerp, Belgium. The opening of this facility which is worth €14million, makes Orange the only CO²-neutral telecom operator in Belgium for its network and buildings. Although initiated in 2016, the construction of the Belgium facility was ensured by Engie Fabrico which started in May 2017 and was completed by the end of the 2018 summer. The new data center spans about 10,763 square feet. 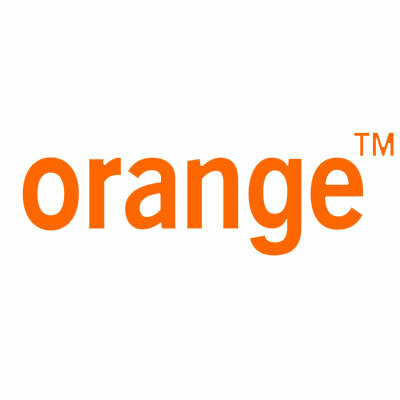 Orange also mentioned that this will help the company to manage the growing demand for mobile data usage of its customers. The official opening of the Datacenter was led by Michael Trabbia, CEO at Orange, and Johan Deschuyffeleer, president of the board. Philippe Muyters, Flemish Minister of Innovation was also present at the event. “I’m very pleased telecom operator Orange Belgium invested massively in this new data centre,” said Muyters. “This highly innovative data center demonstrates that the increasing demand for data and digital solutions by Flemish families and companies, can go perfectly hand in hand with a sustainable ecological approach,” he added. The new facility is designed and built to be energy efficient with closed hot aisles cooled with an adiabatic free-cooling system, which uses outside air 98 percent of the year. Thus, the facility is an eco-friendly and sustainable one as announced. Noteworthy, is the fact that Orange claims this green infrastructure ranks them the only CO²-neutral telecom operator in the country. It was also mentioned that, the Orange Belgium data center will be used for radio, telecoms and IT equipment, and will offer a total capacity of more than 500 high density 52 unit racks, installed on a space equivalent to 12 tennis courts. The company is expected to launch another data center this year, as Orange Botswana is currently constructing a $6.7million facility in Botswana to provide equipment space, office space and two redundant energy centers.